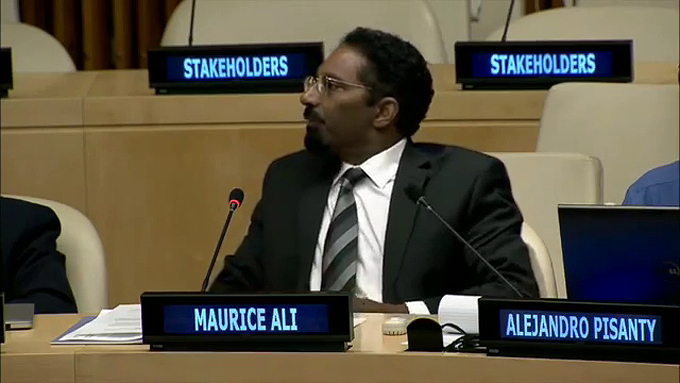 Fortress Of Freedom Board :: View topic - VIDEO: Maurice Ali (IAIJ) Speaking at the United Nations! 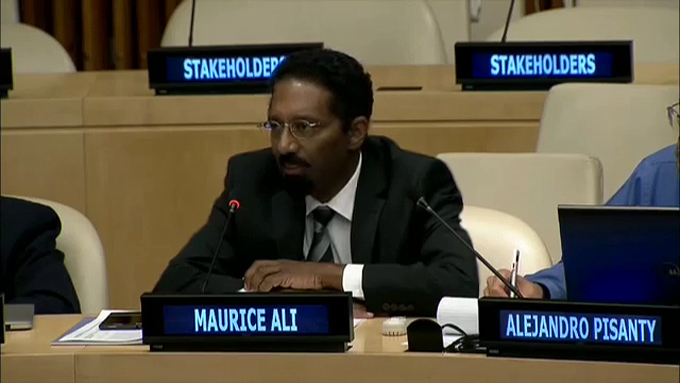 Posted: Sat Jul 25, 2015 3:24 pm Post subject: VIDEO: Maurice Ali (IAIJ) Speaking at the United Nations! 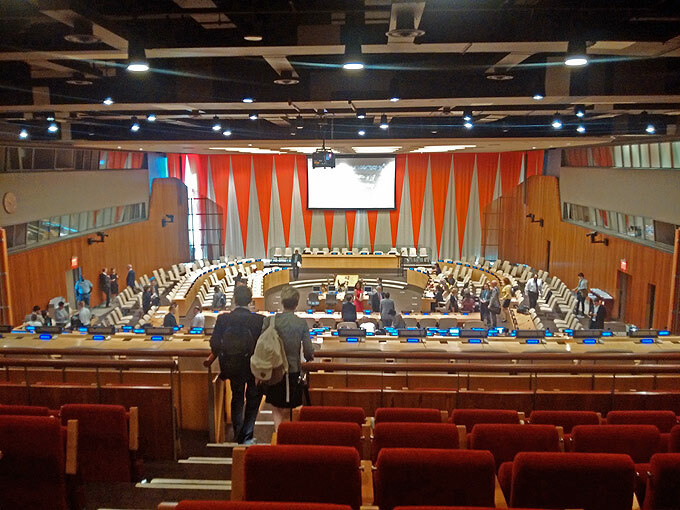 The ECOSOC Chambers at the United Nations with Maurice second from the left in the top-right row of respondents! 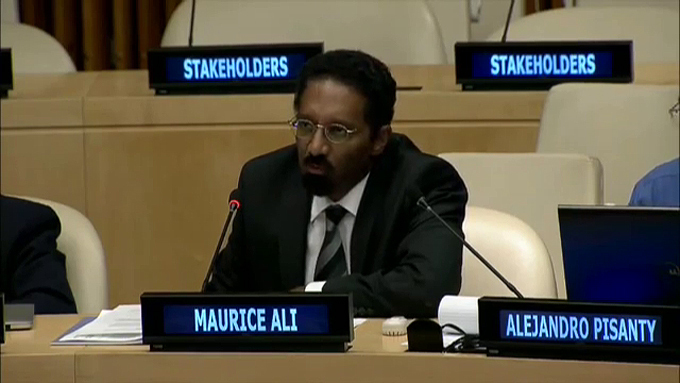 More screen shots of the speech! The speech ends and back to the moderator! 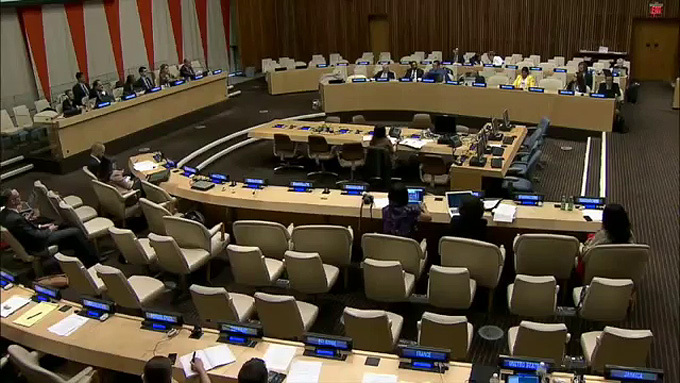 Many thanks to the United Nations and the Department of Public Information (DPI) for capturing this speech and webcasting the event and making it possible to relive this event for those who could not make it to the United Nations in person. Once again many thanks from all of us at IAIJ!